The ?80 years of Kolyo Vitkovski Exhibition? 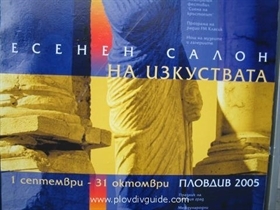 is going to open at the halls of the City Art Gallery of Plovdiv. The exhibition includes 60 paintings, predominantly oil ones. Vitkovski, who died in 1998, was one of the masters of landscape.